Feel free to talk about things regarding airsoft. After receiving a great amount of feedback from first good one, we aim to create even better game this year. Like our stuff? Check these links! Last edited by Jöntti on 05 Jul 2017, 22:49, edited 3 times in total. Looks very interesting. A little too short (friday evening - sunday afternoon) for international players though. Step by step we try to make it bigger and longer. We are association so because of human resources, we just can't make it longer for this year. 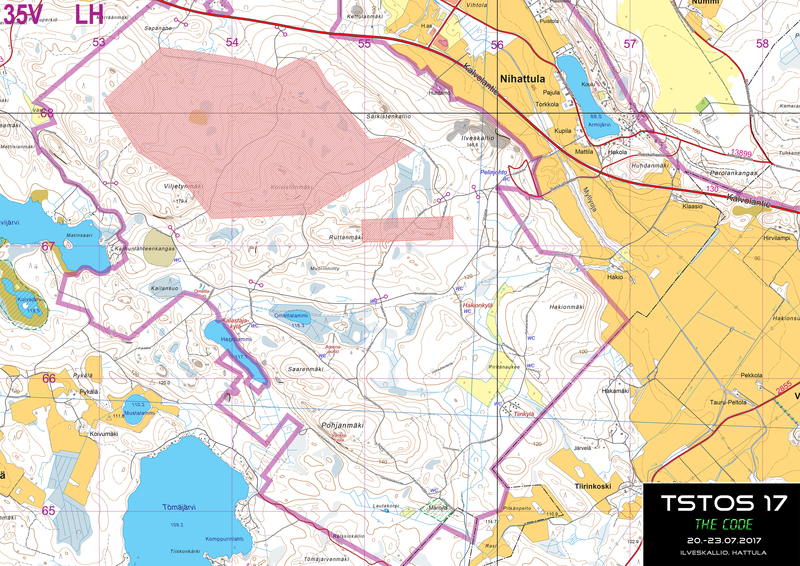 you should consider posting this on Airsoftsverige.com, it´s the biggest place for event cordination in sweden. We are 10 guys from Grey Stone from Stockholm that are coming (game and boat tickets purchased), we are looking forward to it! Grey Stone - "Stand Firm"
Thanks for your tip Tordin.